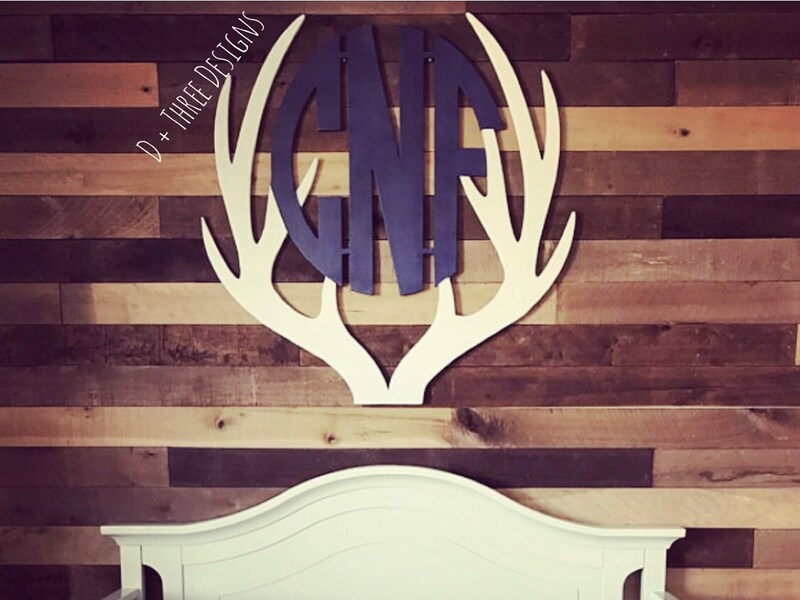 This painted and/or stained two color combo antler border with a triple letter monogram piece is 36” in size. 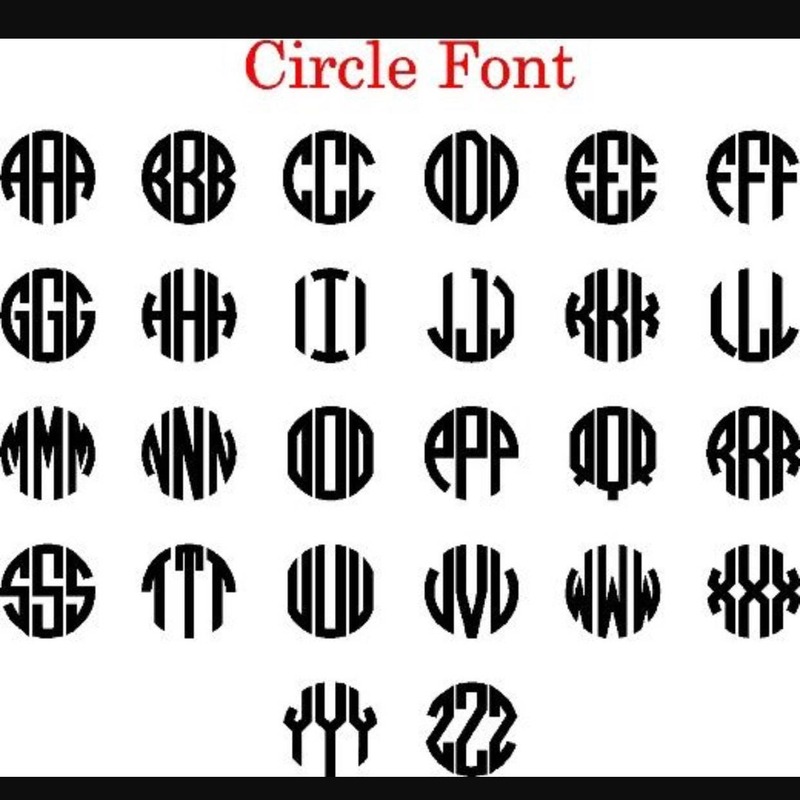 The monogram has a large antler border and then the monogram letters of your choice. 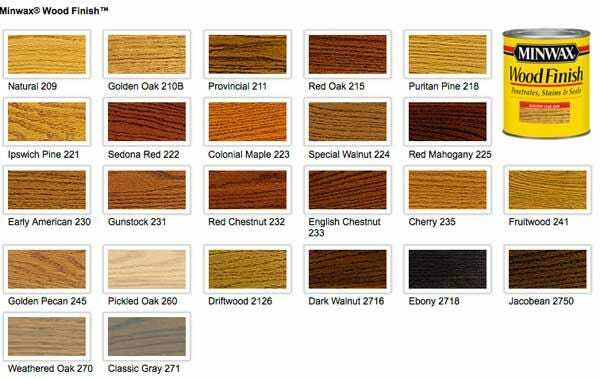 Your monogram will be cut from 1/2" birch wood, sanded, painted/stained in your choice of color and distressed. The font will be the same as what's pictured. Other fonts are available just message us!